Rotherham is a multicultural, multi-faith town, offering a variety of places of worship for Christian and Muslim residents. 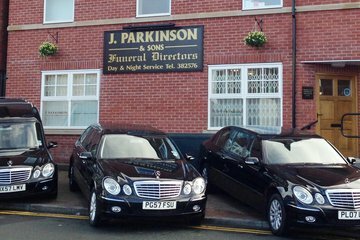 These communities are well-served by a range of funeral directors in Rotherham. 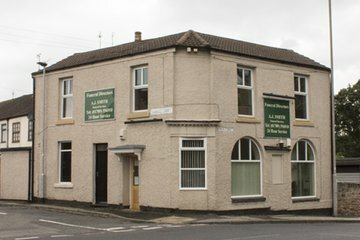 Places of worship are well placed across Rotherham. The town boasts seven mosques located in the central area, including Clifton Mosque, Jamia Mosque, Eastwood and Jemia. The Church of England’s Rotherham Minster is a magnificent building and place of Christian worship for over 1,000 years. Other places of worship include Anglican, Methodist, Pentecostal and Roman Catholic churches. 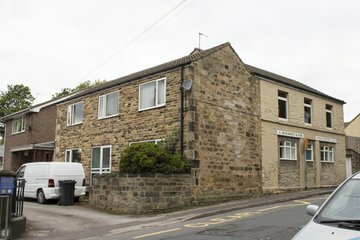 Funeral directors in Rotherham can offer professional advice and support to families from all religious and ethnic backgrounds, taking into account individual preferences. These funeral directors have many years’ experience in delivering funeral services, including non-traditional and woodland burials. They are sensitive to the needs and expectations of residents from different cultures and can offer advice accordingly. 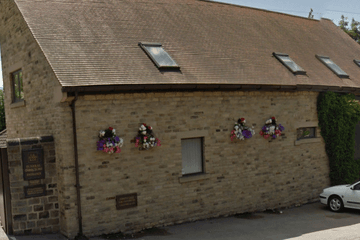 Burials are available at several council owned cemeteries in the town, including East Herringthorpe, Greasbrough Lane and Haugh Road. 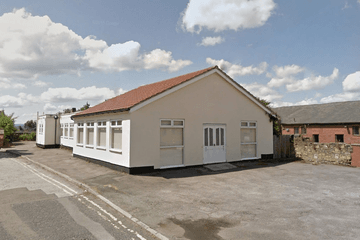 For families requesting cremations, these can be arranged at Rotherham Crematorium, East Herringthorpe. The crematorium features recently developed gardens offering relatives a peaceful environment in which to remember and commemorate their loved ones. 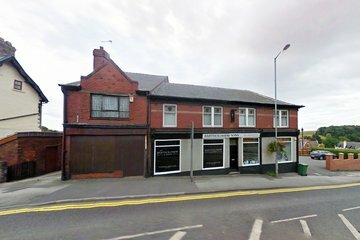 Search for local funeral directors in Rotherham now to see local funeral homes. You can filter search results by best rated, most reviewed or nearest to you. Click on a funeral director’s listing to see their profile page, where you can read independent customer reviews, search for recent obituaries, and learn more about the funeral services they can offer to you. 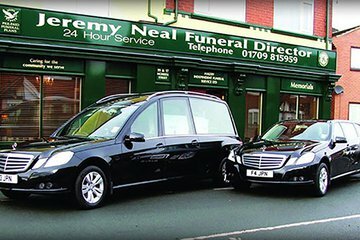 The funeral arrangements were completed to a high standard and I would be quite happy to recommend the company to anyone. Compassion was shown throughout all the discussions and I felt that the funeral would go well and it did. My family have used Warren and his team three times in recent years. Very professional yet very personal at the same time. I highly recommend Parkinsons and wouldn’t consider using anyone else.